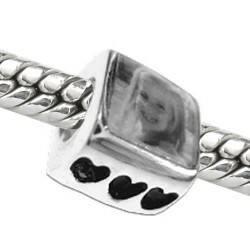 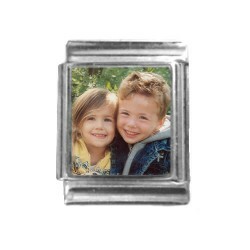 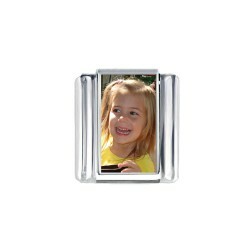 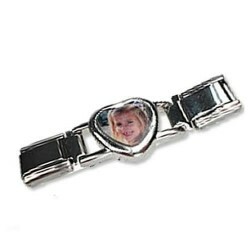 Have your own photo or picture put on a italian link for your 13mm italian link bracelet! 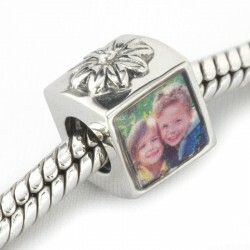 The nicest most personal italian link for your 13 mm italian link bracelet. 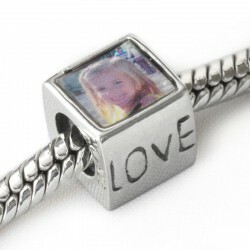 Complete your 13 mm link bracelet with this unique photo link.